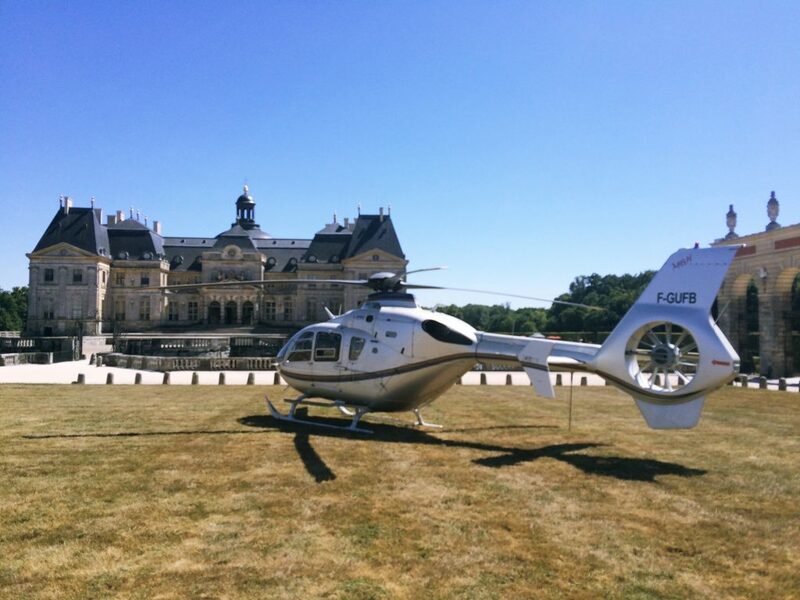 For all your private or professional trips in France and Europe, our helicopters are at your disposal. Héli-Horizon holds an air carrier certificate CTA FR.AOC.0039. Subject to compliance with the regulations in force, we can land within your property! For your next trips, do not hesitate to contact us.